Sharing your best photos with friends and family is as easy as pressing a button. 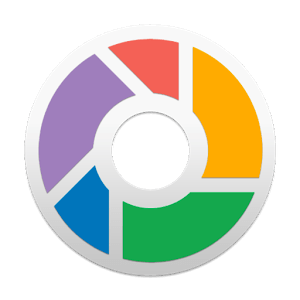 Picasa automatically finds and organizes all of your pictures including: jpeg, tiff, bmp, psd, and standard camera movie files. Sending pictures with e-mail used to mean five steps just to get it right. Picasa lets you pick the size and then automatically attaches your pictures. Works with jpeg, tiff, gif, bmp, psd, png, avi, mpg, asf, and wmv files.